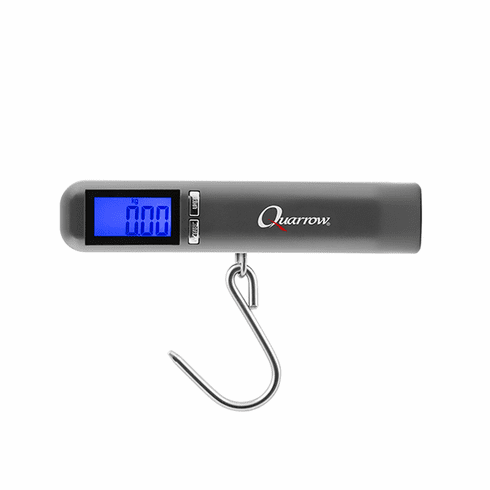 Quarrow 88Lbs Digital Fishing Scale Miami Fishing Supply, complete selection of offshore fishing tackle, marine electronics and boat supplies. DESIGN • Weighs up to 88 lbs. or 40 Kg.